Owing a NAS, but do you know how to get the most out of your NAS? 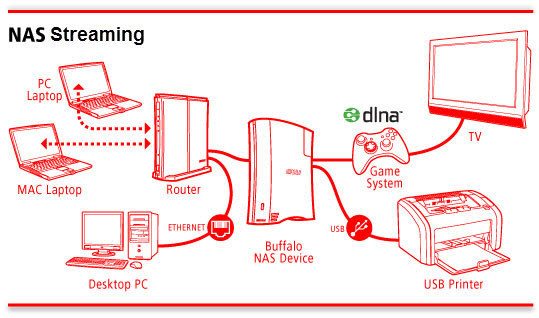 This article focuses on how to stream videos to PS3/Xbox 360 from NAS. If you have the interest, go on to find something you want. As we know, A lot of NAS devices offer streaming to Xbox and PS3 devices, but what they don’t do is convert your videos to be compatible with your console. So, before dumping your videos on your NAS for streaming to a console, you’ll need to make sure they’ve been converted to an appropriate format. The Xbox 360 and PS3 now support a multitude of file formats. If your files aren’t encoded in the appropriate format, the safest bet is to convert them to h.264 videos with an .mp4 file extension. But you don’t have to worry much about the specifics here—just download the professional video conversion utility Brorsoft Video Converter, which has video conversion presets for the major consoles. The try before you buy aspect of this product makes it an easy purchase decision. What impressed me the most about my experience is that this video converter provides the built-in output profiles for PS3, PS Vita, Xbox, making the conversion much easier and efficient. For Mac users, please turn to Brorsoft Video Converter for Mac. Download the software and let’s start the conversion. 1-> Install and launch NAS Video Converter, and then click “Add” button to load the video files you wanna convert. MKV, WMV, AVI, FLV, MPG, MOV, VOB, 3GP, MTS and more video formats are supported. 2-> Click on the dropdown menu of “Format” and then select the out format. For PS3, there are multiple choices there like PS3 Video(480p) MPEG-4(*.mp4), PS3 Video(7200p) MPEG-4(*.mp4) and more, choose a proper one. 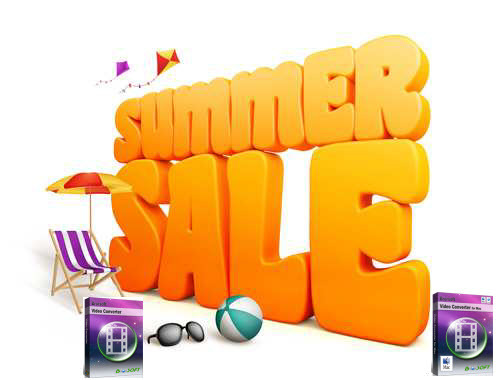 For Xbox 360, just choose Xbox 360 Video- Windows Media Video(*.wmv). 3-> If you are not satisfied with the presets, you can click “Settings” to change the video encoder, resolution, frame rate, etc. as you wish. For stream videos from NAS, you’d better keep a balance between video quality and file size. 4-> When all settings are done, simply click the Start button to begin the video conversion for NAS. You will get the files converted ready in a few minutes. Afterwards, you can stream kinds of video files like MKV, WMV, AVI, MPG, VOB… to PS3, Xbox 360 from NAS quickly and easily. Additional Tips: If you wanna streaming movies from NAS to TV, iPad, Android devices, Brorsoft’s Video Converter can also help you make it. Just converting your movie files to a format that both compatible with NAS and your media devices.